Pius XI Poms Compete at Spirit! 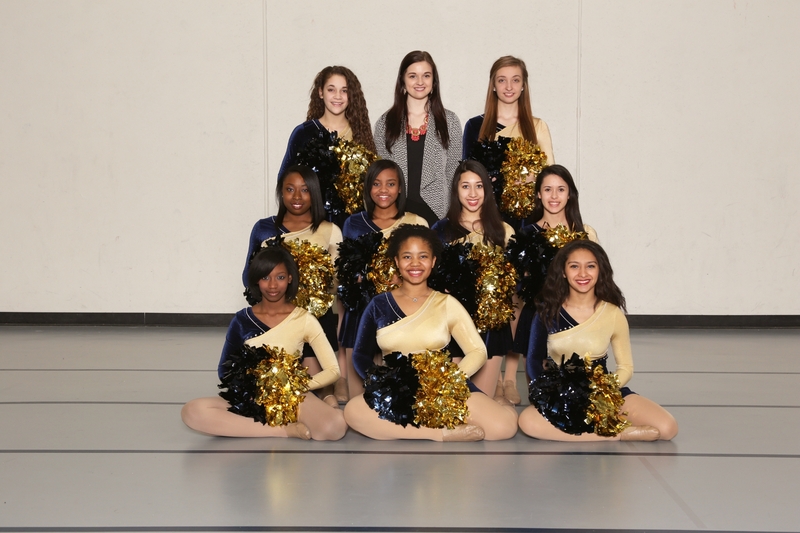 Coach Karyn Schlachter and the Pius XI Poms are making noise in the state as they continue to compete at a top level! Congrats to the Pius XI Poms teams for their great showing this afternoon at the Wisconsin Spirit Championships! Julia Mroczkowski placed 5th for outstanding freshman, Sofia Herrera placed 3rd for outstanding sophomore, Jessica Chitel placed 3rd for outstanding senior, and JV placed 4th in the Poms Division! Great job girls!